The match was set to be played on June 2nd, but a scheduling conflict at BBVA Compass Stadium for the 2nd has pushed the game back to June 3 at 5:30 CDT. The Houston Dash will host the North Carolina Courage on June 3rd instead of June 2nd later this season. The match will be the second meeting between the two teams in the 2018 National Women's Soccer League season. The first meeting will also be hosted at BBVA Compass Stadium in Houston on April 28th. The change in match date is due to a scheduling conflict at the stadium on June 2nd. The third match of the series will see the Courage hosting the Dash on the final weekend of the regular season. The Houston Dash opened the 2018 season at home against the Chicago Red Stars. A late equalizer by Chicago left the teams tied at one apiece when the final whistle blew and prevented the Red Stars from losing to the Dash on opening weekend for the third consecutive season. The Courage won their opening game of the season when they hosted the Portland Thorns FC. The 1-0 victory off a 70th-minute Debinha goal closely mirrored the home opener from the Courage in 2017 when Debinha scored the lone goal of the match in the 81st minute. The Courage got revenge after losing to the Thorns in the 2017 NWSL Championship match. The Courage won both meetings against the Dash in 2017. They won the first match 1-0 at home before traveling to H-E-B Park in Edinburg, Texas where they won 4-0. The Dash were unable to play that match at BBVA Compass Stadium because of Hurricane Harvey. 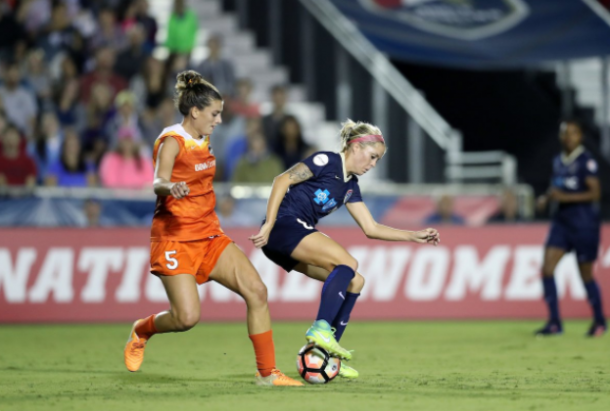 The Dash and Courage experienced very different offseasons leading up to the 2018 season. The Dash hired a new head coach, Vera Pauw, and completely overhauled their roster. That overhaul included a trade for United States women's national team forward Christen Press, who refused to play for the team and eventually transferred to Sweden. The Courage, on the other hand, experienced relatively little turnover. The team's one major move included a trade for the rights to USWNT forward Crystal Dunn. All tickets for the June 2nd match will be honored for the June 3rd rescheduled game. 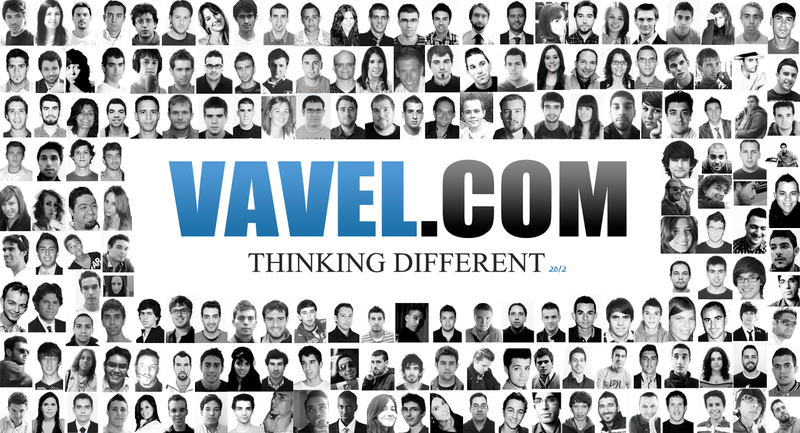 If there is a scheduling problem for ticket holders, they can contact the Dash to discuss the issue with the new date.